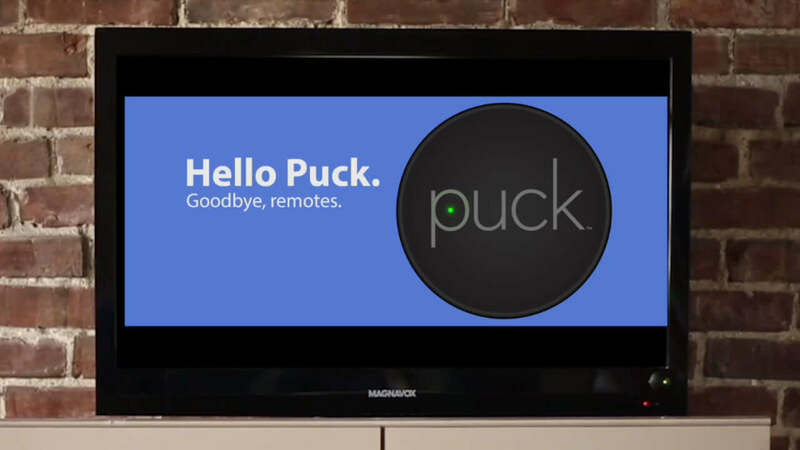 Save your loved ones time and frustration by helping them -PUCK it – and toss the remote in 3 easy steps. 1 ) Attach PUCK on or near a device that uses an Infrared remote! 2) Download and pair with the free PUCK Remote App for iOS and Android!